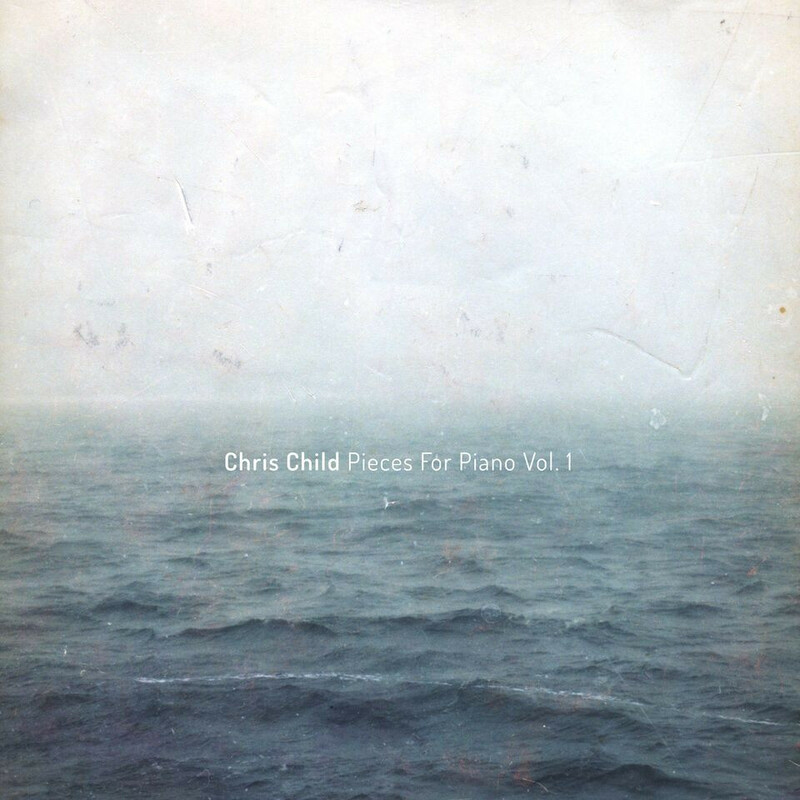 Pieces For Piano is a collection of piano works composed by Chris Child (Kodomo) with the intention of creating something simple, intimate and quiet. 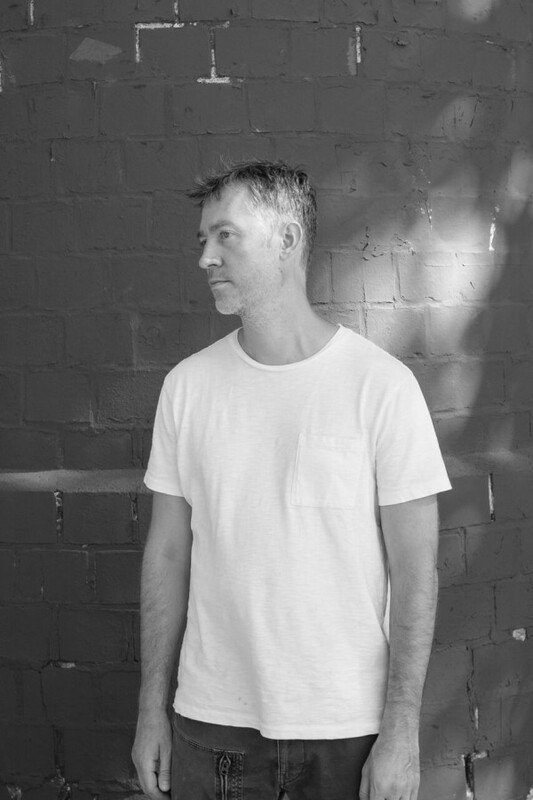 Having spent much of his time creating music under the moniker Kodomo in the studio, Child felt he needed to get back to a more direct and immediate approach to his composition process. “As much as I love gear and creating in the studio, the length and intensity of the process can be overwhelming. After Divider, I wanted to try something that was completely different and that I had an immediate connection with.” The piano naturally made sense — Child had grown up playing piano from an early age and many of the pieces on the album were born out of his practice sessions. “Ideas tend to come up a lot quicker when I only have one instrument in front of me.” Studying pieces from various classical composers provided Child with a framework and direction to explore while also allowing him the opportunity to experiment with various composition processes he had been interested in. 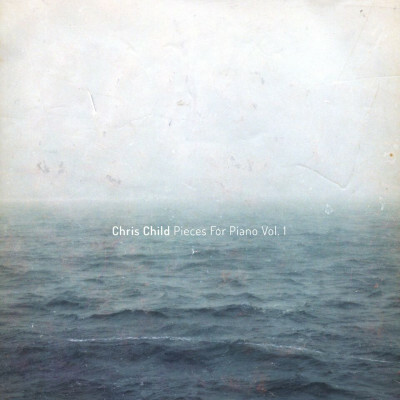 Pieces For Piano unfolds as 12 short pieces — each is distinct, but as in a collection, the parts are related to the whole. “Prelude 1” sets the aesthetic tone for the collection with its’ reflective stillness, while “Impetus” feels like a string of fragmented clouds quickly passing through a sky at dusk. The pieces are accompanied with soft field recordings and noises, giving the sense of a physical space. The recordings were taken from Child’s iPhone and handheld recorder in various locations throughout the U.S. while traveling.